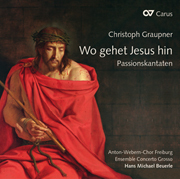 Markus Flaig came to music by way of the organ, and to singing through studying school and church music. 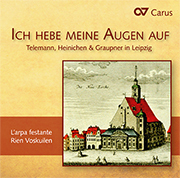 He studied in Freiburg (B. Heuer-Christen) and Frankfurt/Main (B. Possemeyer). 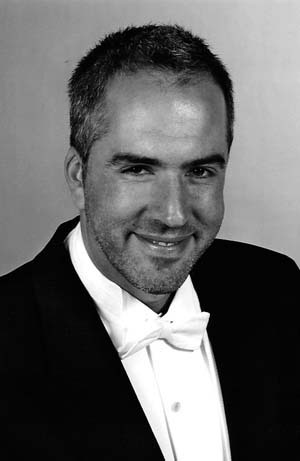 Since his success in 2004 at the International Johann Sebastian Bach Competition in Leipzig, Markus Flaig has become one of the most sought-after singers of his generation, as his world-wide concert tours prove. 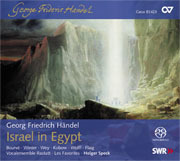 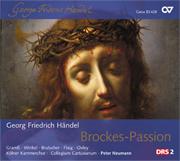 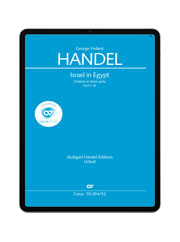 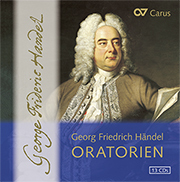 Numerous radio, television and CD recordings under conductors such as Hengelbrock, Max and Junghänel demonstrate his wide-ranging repertoire, extending from renaissance music and baroque oratorios through classical and romantic music to premieres of contemporary compositions.